Find out where to get the rarest type of Poke Ball in Pokemon: Let's Go. In Pokemon: Let’s Go, there are different types of Poke Ball including one known as the Master Ball. The Master Ball is the rarest type of Poke Ball as it has a 100% catch rate. This comes in handy after you beat the Elite Four, as there’s a Pokemon hidden in Cerulean Cave that requires a Master Ball for capture. To help you prepare, we’ve put together a guide on where you can get the one and only Master Ball in Pokemon: Let’s Go! There is only one Master Ball in Pokemon: Let’s Go. Due to its 100% capture rate, there’s only one Master Ball available in the game. To get the Master Ball, you’ll need to progress through the story until you find yourself needing to take down Team Rocket in the Silph Co. building located in Saffron City. The Silph Co. building is setup like a giant, two-part puzzle. First, you’ll need to get a Key Card used to open blocked areas. After that, you’ll need to find the right teleport panel on the floor in order to reach the office of Team Rocket boss Giovanni. While you can explore the Silph Co. building and pick up dropped items, you’ll have to battle members of Team Rocket on every floor. This can be an exhausting process, and can make taking out Giovanni a lot harder. To go directly to Giovanni, you’ll first need to make your way up to Floor 5. There, you’ll find Archer (who you battled at the Team Rocket Hideout beneath the Rocket Game Corner) and another member of Team Rocket. To help you out, your Rival will swoop in and provide support. After defeating Archer and his Team Rocket partner, he’ll run off, dropping a Key Card behind. After picking up the Key Card, you’ll need to search for the correct teleport panel. This teleport panel can be found by heading back down to Floor 3. 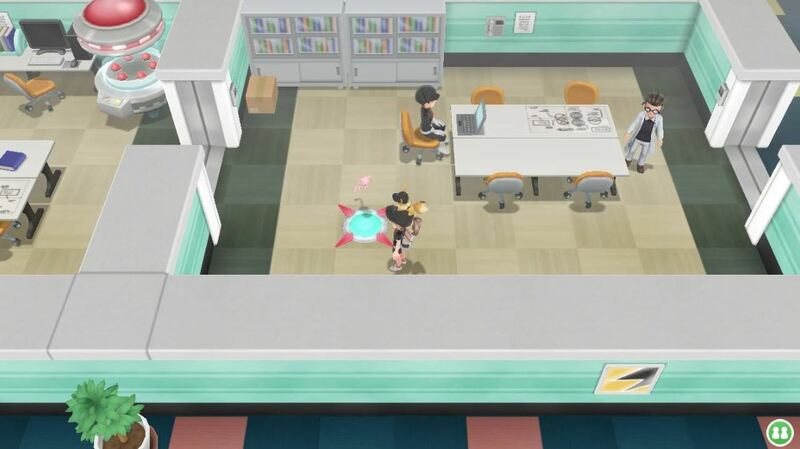 Near Silph Co. worker in a lab coat and a Team Rocket member on a laptop, you’ll find the correct teleport panel. 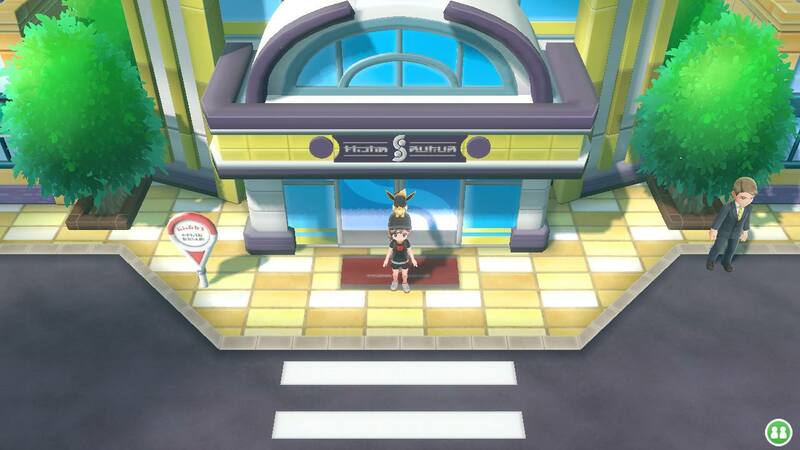 Step on this panel, and you’ll reach an office that houses the Silph Co. President and Giovanni. Defeat Giovanni in battle, then talk to the Silph Co. President. As a reward for defeating Giovanni and freeing Silph. Co from Team Rocket’s control, the President will give you the company’s new prototype, the Master Ball. Note that you don’t want to waste the Master Ball impulsively as there’s only one available in the game. What’s more, you don’t want to use the Master Ball to catch Zapdos, Moltres, or Articuno as they can all be caught using either Great or Ultra Balls. Instead, keep the Master Ball tucked away until after you defeat the Elite Four, as there’s a mysterious Pokemon in Cerulean Cave that can only be caught using the Master Ball. What do you think of a Poke Ball type like the Master Ball? 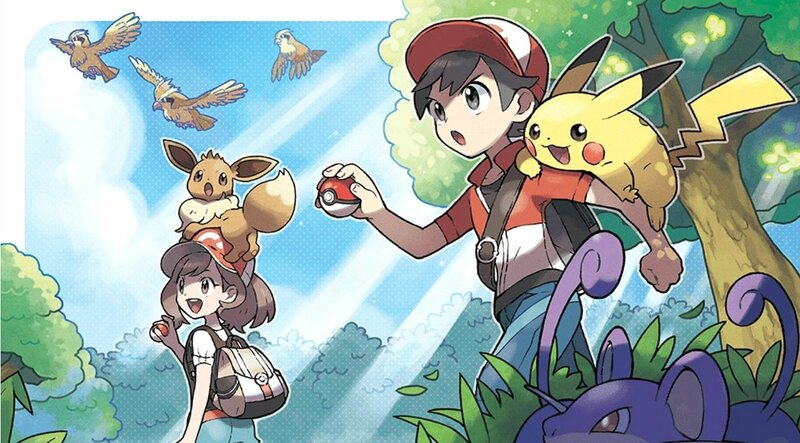 Do you wish there was more than one in Pokemon: Let’s Go? Let us know your thoughts down in the comments below!